FLURF is an endless platformer for iOS and Android. As the reluctant alien hero FLURF, you must avoid massive monsters across an alien landscape while rescuing your kids. The more obstacles you overcome & the more kids you save — the more points you accrue. Saving “Baby FLURFs” also provides you with valuable GEMS or “FLURFSTONES” that you may use to purchase power-ups and unique maneuvers like the handy DOUBLE JUMP! It is fun, competitive and addictive gameplay in it’s simplest form. Cincinnati-based Loreful has released FLURF: an endless platformer and a universal game for iPhone, iPad and iPod Touch. As the reluctant alien hero FLURF, you must avoid massive monsters across an alien landscape while rescuing your kids. The more obstacles you overcome & the more kids you save — the more points you accrue. Saving “Baby FLURFs” and escaping monsters also provides you with valuable GEMS that you may use to purchase power-ups and unique maneuvers like the handy DOUBLE JUMP! It is fun, competitive and addictive gameplay in it’s simplest form. • The Fun Continues! Boss Monsters added every few weeks. 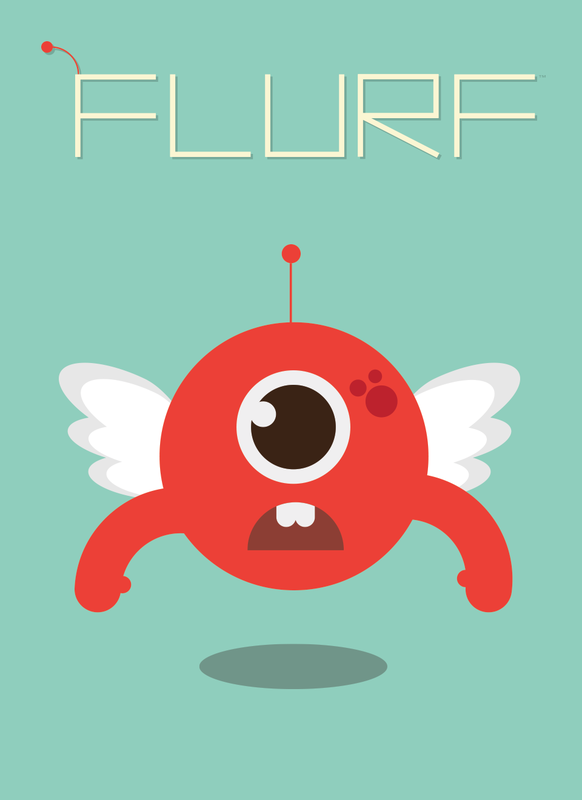 • Defeat all the Boss Monsters and Enter Harder Modes of Play FLURF will be launching for Android on GooglePlay and Amazon next week, followed by WindowsPhone at a later date. Download it for FREE today on the Apple App Store. Loreful releases Let's Play Beta for FLURF. Showing game play footage of the current Flurf Beta. Loreful releases FLURF's first IndieGoGo podcast. Includes detail on beta and development. Loreful launches IndieGoGo Campaign to help raise funds for FLURF. I see this is shaping up to be a fascinating Game. I just love the MUSIC, too!